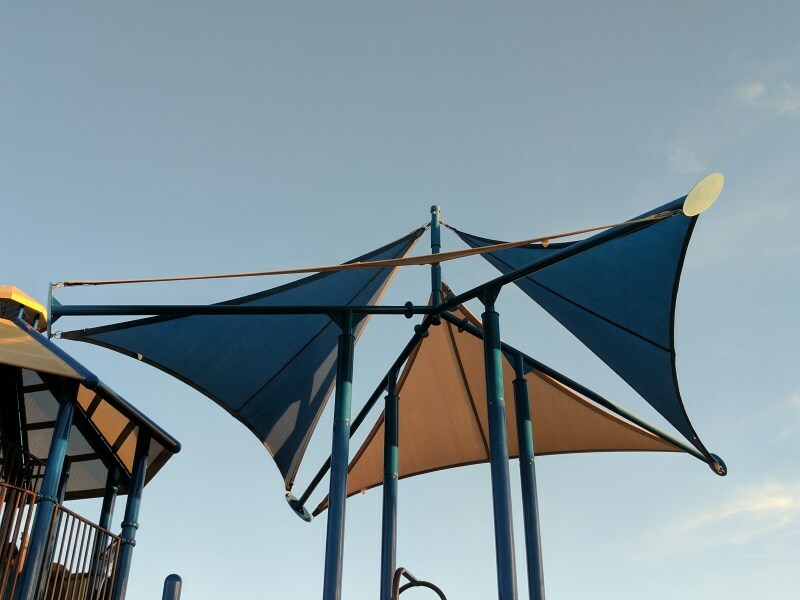 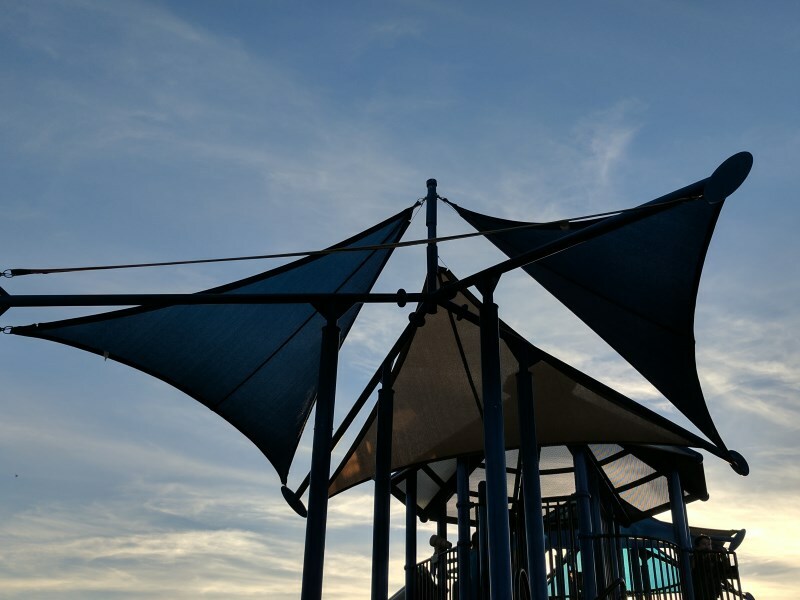 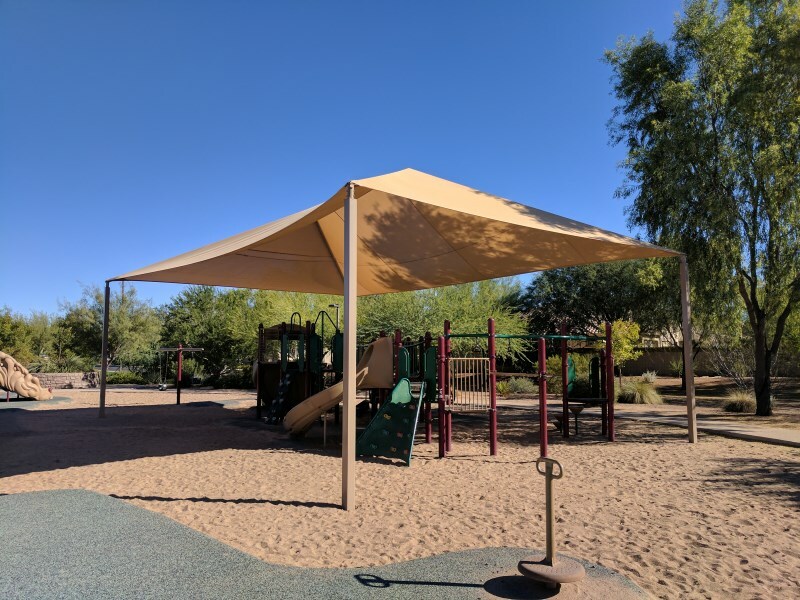 ​Getting kids to enjoy themselves on a hot, sunny day can be taxing, but with our customizable line of playground shade sails in Arizona, you will no longer have to compete for their attention. 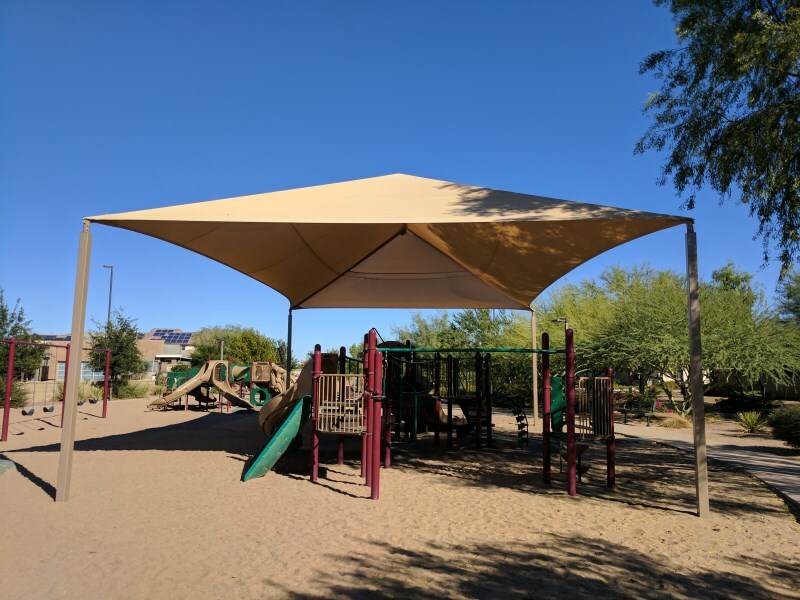 Available in a wide variety of colors and designs, our playground shade sails cool down your play area and lets kids be kids. 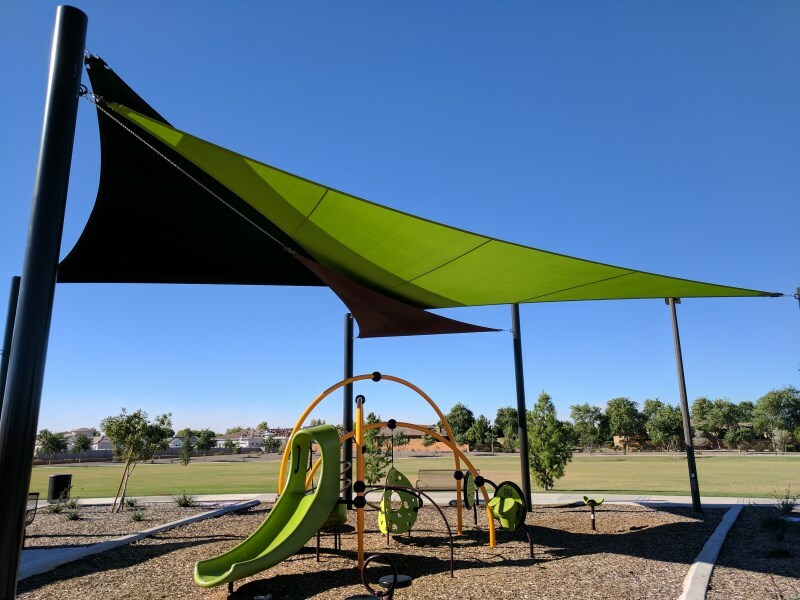 Keep the television and air conditioner off by installing your unique playground shade sail today.